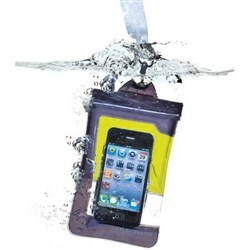 The Travelon Safe ID Accent Wallet with Chain is made of leather with 1680 D ballistic polyester and has a removable safety chain for securing wallet to a bag or belt. 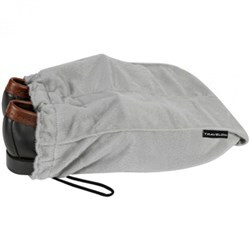 This wallet includes six card slots, ID window and a bill slot. 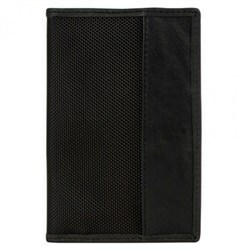 The wallet is very useful in blocking RFID readers to prevent unauthorized access. 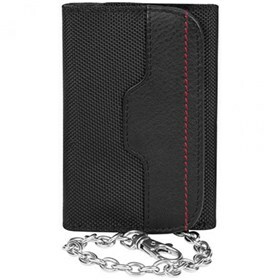 The Travelon Safe ID Accent Wallet with Chain - Black has many exciting features for users of all types. 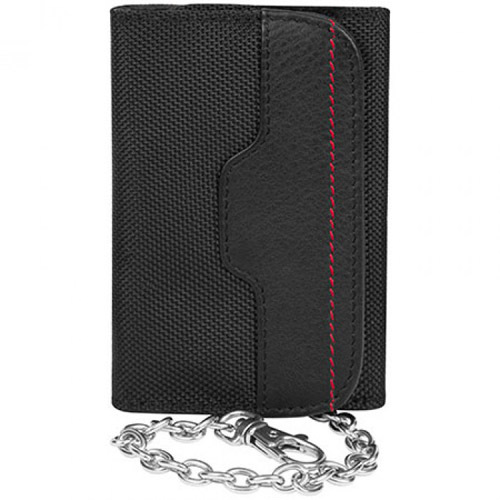 You can extend the lifetime of your Travelon Safe ID Accent Wallet with Chain - Black with the purchase of a FactoryOutletStore Factory Protection Plan. 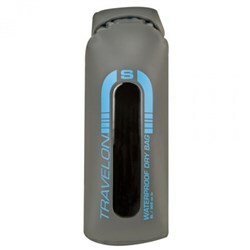 See the Travelon Safe ID Accent Wallet with Chain - Black gallery images above for more product views. 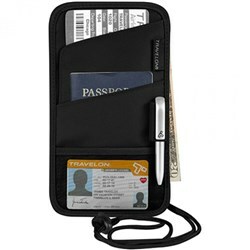 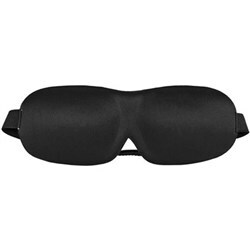 FactoryOutletStore stocks a full line of accessories like Boarding Pass Holder, Eye Mask, and Safe ID Classic Passport Case for the Travelon Safe ID Accent Wallet with Chain - Black. 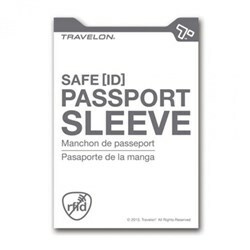 The Travelon Safe ID Accent Wallet with Chain - Black is sold as a Brand New Unopened Item.